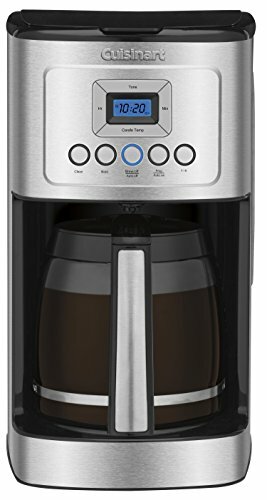 Cuisinart 14 Cup Programmable Coffeemaker!! Great Deal! !